The Crew 2 ‘where is the HQ mailbox’ location is what you need to find in case you miss your loot rewards. Indeed, loot crates are dropped at the end of most events and races around The Crew 2 open world. More importantly, you need to drive through it in order to get the parts and gears it has inside. Although you might miss it, don’t worry because you can still claim it. Unclaimed loot is sent to your HQ mailbox. The only problem is, where is the HQ mailbox in The Crew 2? First, go to the “Family Bases”- These bases are represented by totem-like symbols in the map. Then, press X for PS4, A for Xbox One or Enter for keyboard. Third, look for a cargo-like container on the side to find “HQ Mailbox” sign. Next, walk through it and press X for PS4, A for Xbox One or Enter for keyboard for access. At this point, how did The Crew 2 where is the HQ mailbox guide help you? 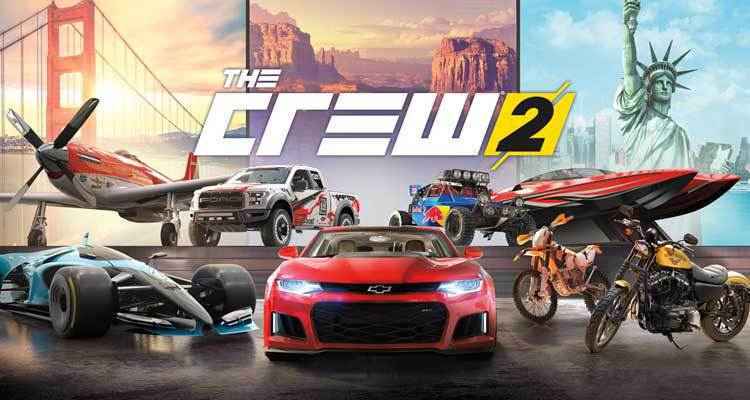 We have more Crew 2 games guides here.